Making his U.S. debut, Bobby Wills recently released CRAZY ENOUGH, his five-song EP on newly launched label Willing Nashville. If it sounds crazy to plant one foot deep in the bedrock of country tradition while carving out a sound as personal and powerful as anything you can hear on country radio or pretty much any radio today, well, then Bobby Wills is as crazy as they come. Collaborating with Nashville hit-makers, Bobby co-wrote each of the five tracks on the new EP with top tunesmiths Walt Aldridge (Barbara Mandrell, Reba McEntire and Tim McGraw) and Mike Pyle (Blake Shelton, Lee Ann Womack, and Mark Wills) including Top 30 hit “Never Didn’t Love You” and title track “Crazy Enough.” Infectious new single “Crazy Enough” hit Country radio this summer and was featured as new music on iTunes. The up-tempo track was also listed as the “Pick of the Week,” at RadioInfo.com and spotlighted by Music Row as the No. 2 most added song on Music Row’s Country Breakout Chart and as a song ‘infused with personality and raucous energy.’ Stacking up 112,000 views on YouTube, the music video, directed by award-winning Stephano Barberis, incorporates the daring sport of Parkour and is currently airing on Great American Country. Bobby was nominated for the 2015 Canadian Country Music Association Awards (CCMA®) Songwriter of the Year award and was named the 2013 Canadian Country Music Association Awards (CCMA®) Rising Star winner. 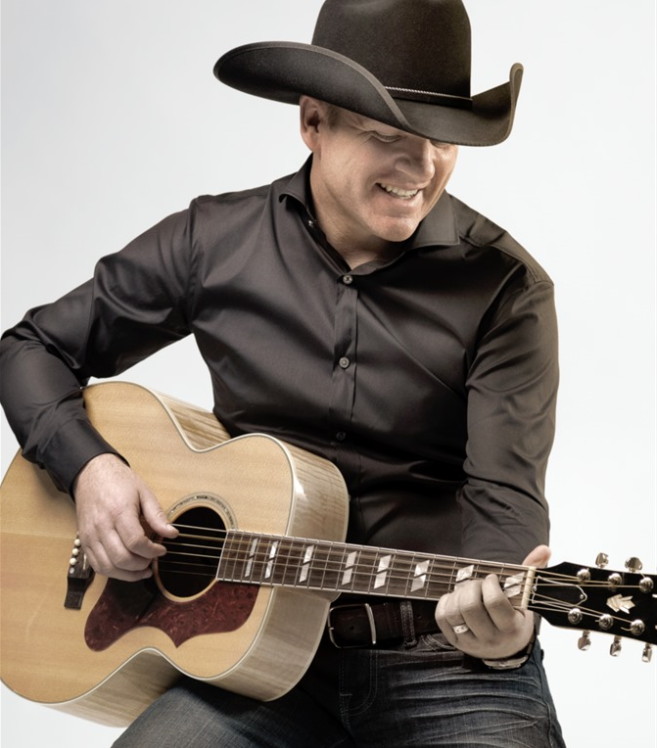 He has received consecutive (CCMA®) Male Artist of the Year nominations in addition to taking home the Alberta Country Music Association (ACMA) Male Artist of the Year award (2012/2013). The Gibson-sponsored artist made the first of many trips to Nashville in 2007; he is currently residing in Canada and will move to Music City this year. The EP is titled “Crazy Enough”, and that is the lead single. It wasn’t my favorite song on this album. For me, “Crazy Enough” is more country/rock than I like. 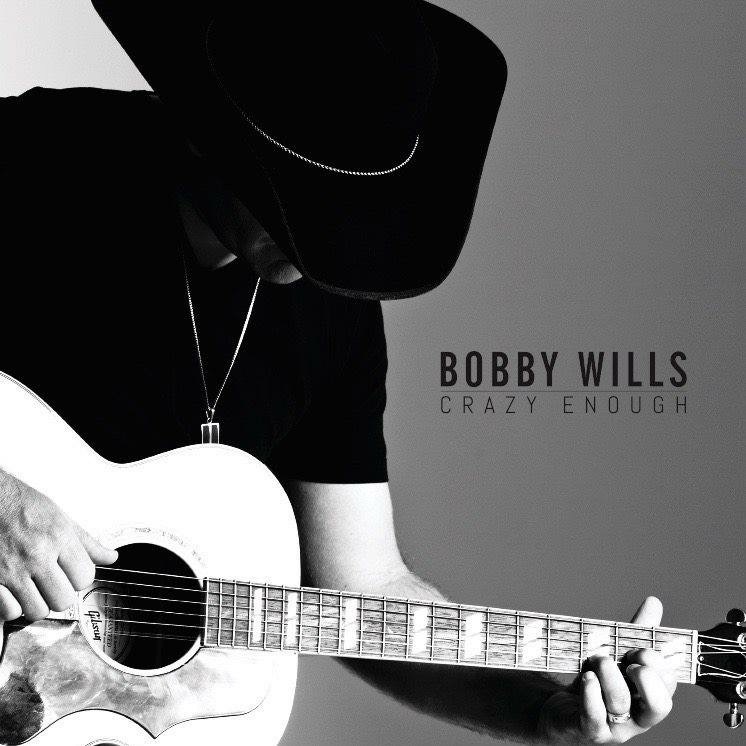 But, we did tell you that Bobby is planting “one foot deep in the bedrock of country tradition while carving out a personal/powerful sound.” My first thought when I listened to “Crazy Enough” was that, Bobby Willis is better than that song. And, I was really glad that the other four songs on the EP proved me right. “Never Didn’t Love You,” “Still Something there,” “So Much for Taking It Slow” and “With You” are all a little slower than “Crazy Enough” – they are definitely all more country than “Crazy Enough” – and they are all the kind of music I want to hear from country artists these days. Vocally Bobby is without question one of the best male vocalists out there right now. And, he seems to have found a winning combination, having co-written all of the songs on the EP with Mike Pyle and Walt Aldridge.